Teaching a student to use a homework folder with pockets labeled “Homework to Do” and “Homework to Turn In” is a vital step in materials management and homework completion. For students using a three ring binder, a clear homework folder should be purchased and placed in the front of the binder. I like the clear plastic folders because students can easily see the work inside. Work that needs to capture their attention can placed facing up in the left pocket for immediate visibility. If the student is using more than one binder for class, he or she should have a homework folder for each binder. For students using an accordion filer, the first two file pockets in the front of the filer should be designated for homework to do and homework to turn in. 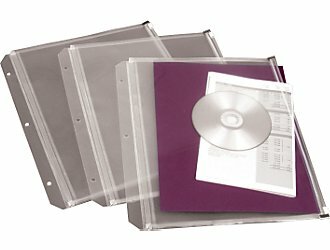 I like the clear zip or snap pocket filers designed for 3-ring binders for storing rubrics, blank calendars or long-term project planners, handouts, and work pertaining to long term projects. 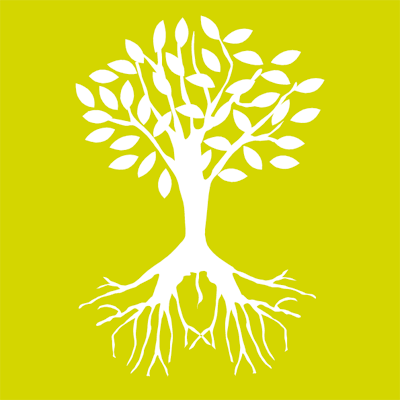 Keeping this work separated from the daily homework and other handouts will help the student manage the many papers that can be associated with long term projects. 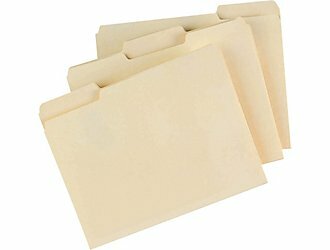 Students using an accordion filer, can use plastic 2-pocket folder, zip pocket filer, or a manilla file folder for long-term projects. When using a manilla folder, I have my students staple the teacher’s rubric to the inside of the manilla folder, and a blank calendar, or one of my long-term project planners to the outside of the file folder. The project title should be written on the file tab, and the file folder can be stored in the back of the accordion filer.